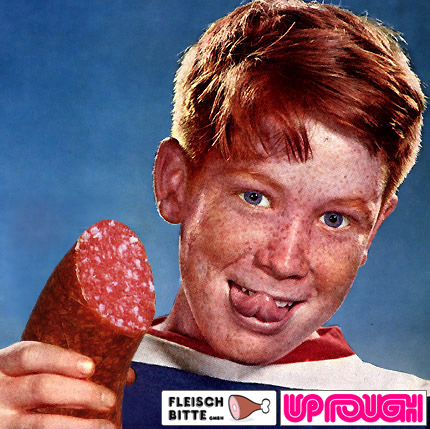 An ad we did for Fleisch Bitte GMBH. Released in August 2014. The first prod under the Up Rough flag from Nori K! Welcome to the crew mate! Here’s a poster from the campaign that we run in Berlin.